Steinbeck Vineyards & Winery is a multi-generational family business, founded in 2006. 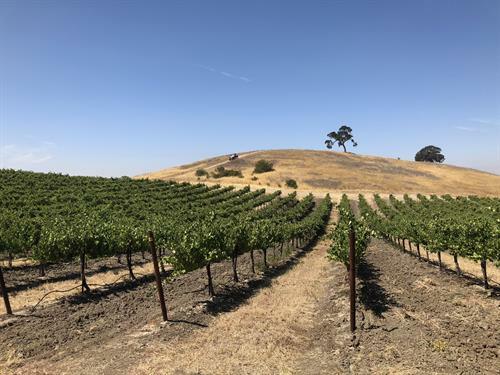 Roots go much deeper as the Ernst and Jespersen families settled in the area in the late 1800's, making wine, growing grain and raising cattle. The family prides themselves in their rich history and stories as well as ultra-premium vineyards & wines. Three generations have gone before, four generations live on and farm the land today. 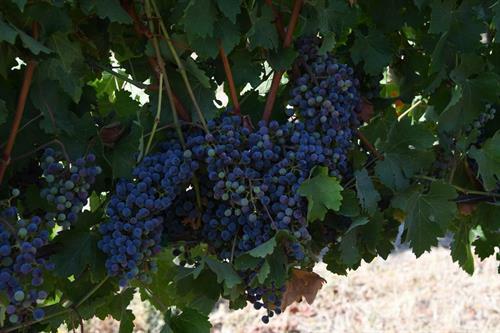 Cabernet, Viognier, Zinfandel and Petite Sirah are their signature wines made from their large vineyard acreage. Crafted by Steve Glossner, the 1,250 case brand showcases stories and quality. Their tasting room is a lively exhibit of both historic and modern pieces elegantly displaying their generational story.